The New York Times crossword puzzle is known for its wit and wordplay. 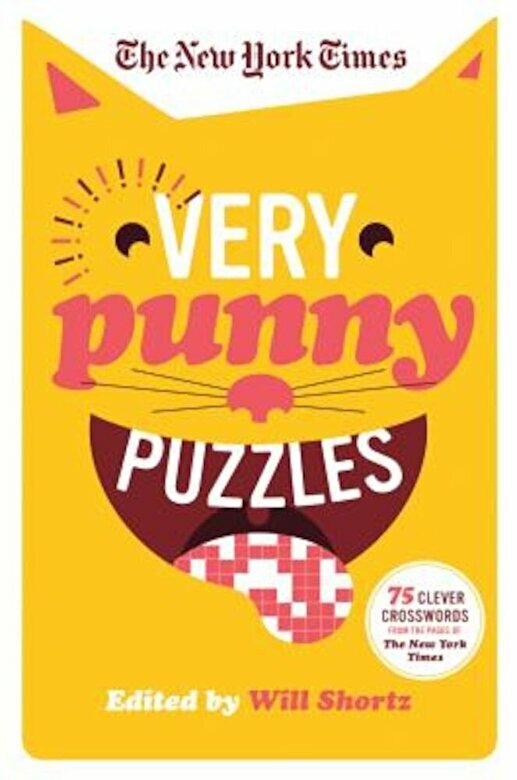 You better be on your game to solve this collection of some of the most fun, punny out-there puzzles ever printed in the Times. - Edited by the biggest name in crosswords, Will Shortz.